Why fly in crowded bus-like baskets with the other guys when you can enjoy the same flight in our private or semi-private baskets? All flights include a premium champagne toast, light appetizers, a commemorative flight certificate and a souvenir picture. 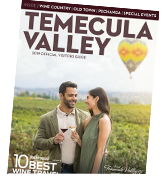 Our Temecula package is outstanding and includes an elegant sit-down Magical Adventure Balloon Rides breakfast at the South Coast Winery Resort and Spa restaurant. 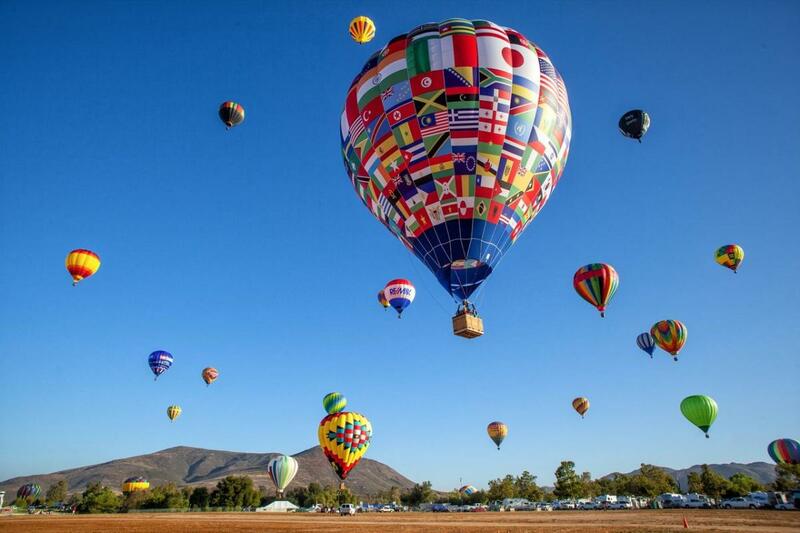 "Two for the price of 1 wine tasting coupons" are available to enjoy wine tasting after your balloon flight. To book a flight or for more information, please call or visit our website.